Fancy 37% more sunshine in your life? Read our latest Vendor Blog find out why the sun shines on the magical region of Tarn et Garonne in South West France. As proud owners of a beautiful rural property near Bruniquel allow us to tell you just why you should consider purchasing in this region and why you should take a look at our home as a starting point. We have a feeling you will not be disappointed. 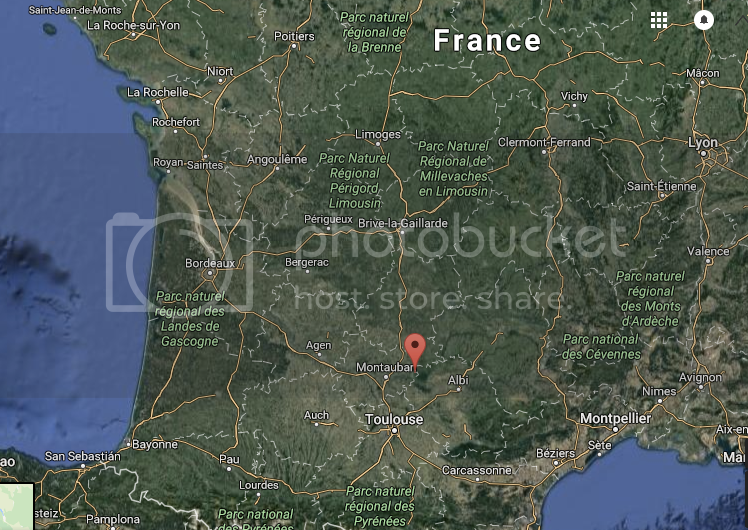 Spot the pin - this is the corner of France we are talking about! Annual maximum daytime temperatures are a wopping 35% higher in SW France, (13.5 degrees compared with 18.3 degrees). Annual hours of sunshine are 37% higher in SW France (2,050 against 1,492). Annual total rainfall that is 22% lower than in the UK (660 mm against 854mm). Perhaps pollution is important, but with limited empirical data available, a visit to the region will quickly and graphically demonstrate that light, noise and atmospheric pollution levels are significantly lower, perhaps unsurprisingly when traffic levels are just so much lower than in equivalent areas of the UK. What about ‘Value for Money’? To give a ‘feel’ for this and put this into perspective for you – across the region of the Tarn et Garonne it is rare that property prices will exceed €1,700 per sqm and in many cases prices will be under €1,500 per sqm – and how does this compare to other regions? Well if you take Provence and the Cote d’Azur, those well known regions not so far away, well you can expect to pay at least twice this amount per sqm and often over €5,000 per sqm. And, back in the UK in 2016, the average price of property throughout the whole of the UK was £2,216 per square metre (rising to £11,000 in London). Lots of land and lots of floor area on a smaller budget has got to be a good thing and La Verrouille is a perfect example of this. Ah, but what about Accessibility? Travel: Less than 1 hour from Toulouse international airport which offers 6 or more 90-minute flights a day to London alone, as well as flights to over 80 other worldwide destinations. High-speed rail services and AutoRoutes to destinations throughout France and Spain can be accessed in less than 30 minutes from where the Atlantic and Mediterranean beaches, or good snow skiing in Andorra are just over 2 hours distant. Shops / Restaurants: Our local village has a small supermarket and 3 or 4 restaurants, whilst a much wider range of such facilities are available within a 15-20 minute drive. ‘Civilisation’: Three major cities are between 30 minutes and an hour away from our house, with excellent department stores and entertainment on offer (such as galleries, concerts for all ‘persuasions’, opera, cinemas – with films in English, French and other languages, not to mention major sporting events). At a more local level, villages tend to offer a myriad of options almost every week that include delightful street markets, ‘spectaculars’ of one kind or another. …and Health issues? The Health Service in France must have a mention because it is almost without equal, anywhere in the world. If something is wrong, it gets ‘fixed’, with minimal delay and in clinically excellent facilities. But what is there to do in this beautiful corner of France? The whole of the Tarn et Garonne region has so many interesting and exciting pursuits on offer with delightful routes to ramble, ride or drive over. 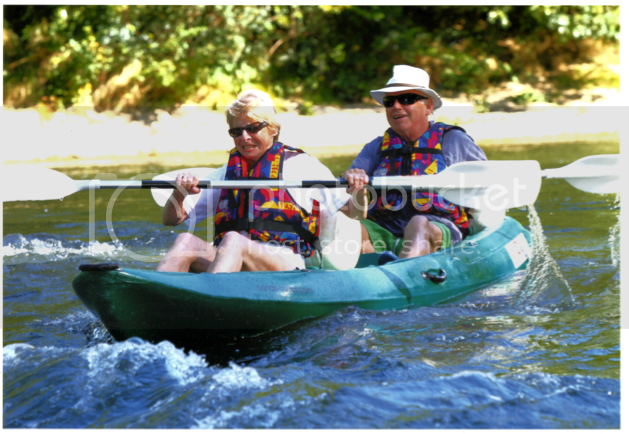 A particular favourite of ours are the wonderful rivers which afford as much or as little challenge to young and old, as one might want; kayaking and fishing are highly popular along the river’s scenic length. The French and the ‘expat’ communities offer a wide range of activities, societies including adventurous and sporting opportunities that should equal or better, anything available back home. 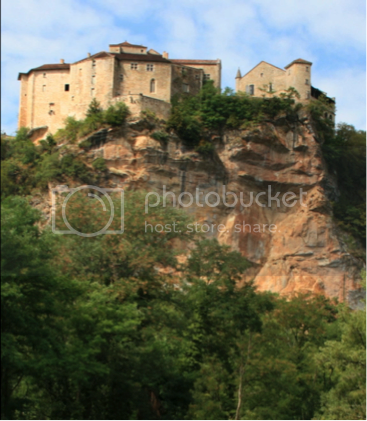 Our house ‘La Verrouille’ is just outside the ancient fortified village of Bruniquel – this really is a village not to miss with its two chateaux, perched high above the mighty river Aveyron, as it rolls out of its majestic limestone gorge. The village itself is accredited as being amongst the most beautiful in the whole of France which we firmly agree with; largely unspoilt, a true sense of the laid back French lifestyle that we love and with a history that dates back to Neanderthal times! If all we have told you about this wonderful area and how dearly we have loved our time here has got you hooked then please do click through to take a further look at our property. It is a well-proportioned and substantial country home. An ideal house in our opinion that is attractive, comfortable, versatile, perfectly situated and, most importantly – available?! 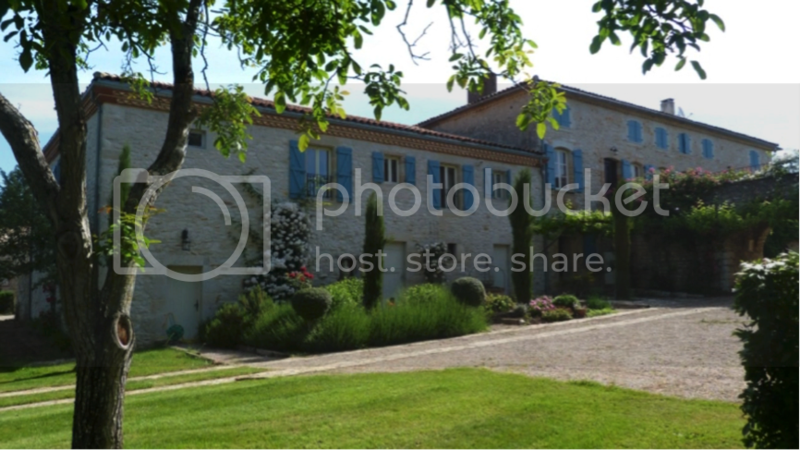 An ancient building, a one-time presbytery, in a beautiful countryside setting and close to most amenities. It has recently been comprehensively but tastefully restored to be simple to manage, economic to run and is now a wonderful place from which to live, entertain or work. There is also scope to further develop the property for business or leisure pursuits, in comfort and style whilst retaining its amazing atmosphere that has to be seen to be believed! Take the first step, and get a better idea the house and its surrounding area. You are unlikely to be disappointed with what you find! Take a look by simply clicking here.